According to a recent Gallup survey, self-reported consumer spending rose by 4.1% over the five week period of Nov. 21 to Dec. 25. This is consistent with the National Retail Federation’s holiday sales expectations of a 3.8% increase. With the uptick in consumer spending, it is more important than ever for families to develop a budget and stick to it. Rainy-day funds, savings for college, or just making your rent payment can all be made easier with a budget. 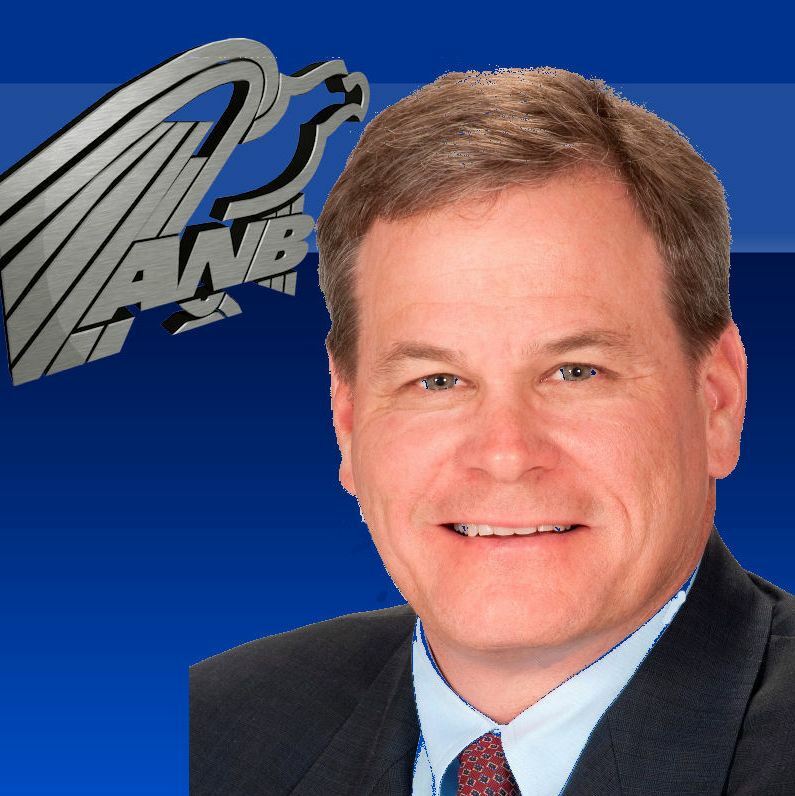 American National Bank supports its customer’s efforts to budget and save by offering expert guidance. Itemize, Categorize, Organize. Review the records and receipts you’ve been collecting over the last month. Categorize your spending using a budget sheet like the one offered by the American Bankers Association Education Foundation (also available in Spanish). He Shoots, He Scores. Set a realistic financial goal and develop your budget to achieve that goal. Subtract your monthly expenses from your monthly income. Find ways to cut spending and set limits on things like entertainment expenses. American National Bank is South Florida’s premier community bank. With over $200 million in assets, ANB has been serving small business owners, doctors, lawyers, accountants, and other professionals since 1985. Visit American National Bank’s website to learn more. This entry was posted on Tuesday, January 3rd, 2012 at 1:36 pm and is filed under Uncategorized. You can follow any responses to this entry through the RSS 2.0 feed. You can leave a response, or trackback from your own site.